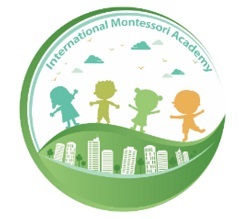 International Montessori Academy (IMA) supports local business that support the “whole child.” IMA is the location of Social Arts Classes that are offered to children ages 11-13 by Social Arts Atlanta. We invite you to take a look at their website and check out how a Montessori education can support a child and his/her family beginning at eight weeks. Next > News: Fork, Buffet? !